Great motto! 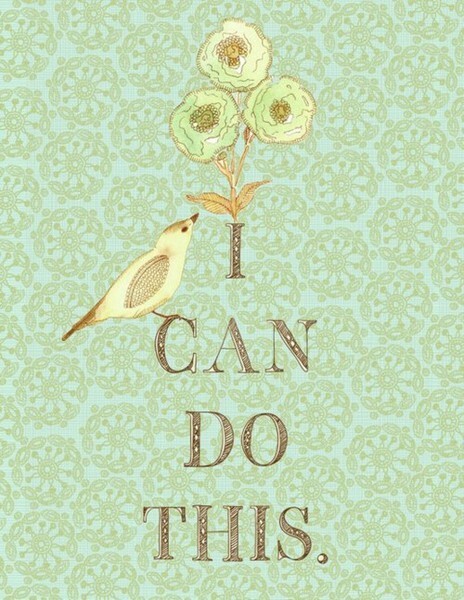 We should always remind ourselves that we can do anything. Thanks girl! I really needed this! I was feeling a bit discouraged today and this was a nice little pic me up!